Girl of Now is as spectacular and radiant as ever: Girl of Now Shine – a floral, sublime Eau de Parfum by Elie Saab that casts a spell over you, enveloping you in a dazzling, unforgettable aura. 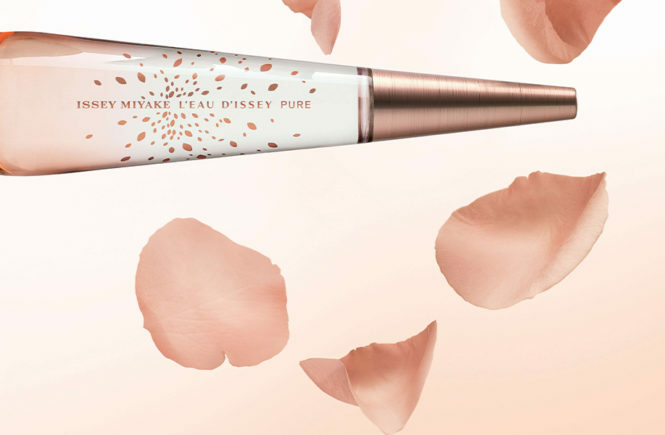 Like the precious embroidery on the robes of the Haute Couture House, the heart notes of orange blossoms, almonds and sensual white flowers are brought to light with a glamorous touch of gold. Girl of Now Shine: You were born to shine! Elie Saab’s new noble sweet and floral fragrance, Girl of Now Shine, is the follow-up to last year’s original “Girl of Now”, the new pillar of the fashion house Elie Saab, named after an initiative that celebrates and succeeds women from around the world. The inspiration for the creation of new perfumes is the high fashion line, Girl of Now Shine was created to reflect the chic and elegant glow of luxurious dresses made of luxurious fabrics and provide a positive aura to women who wear them. 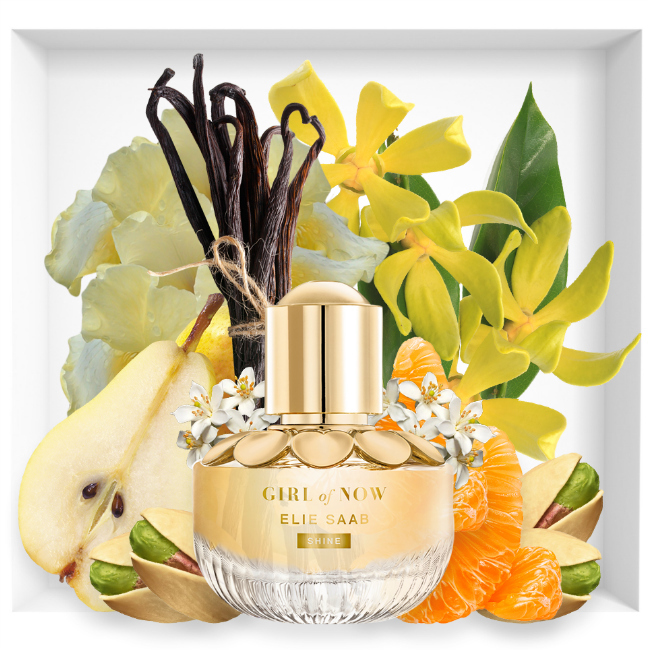 Girl of Now Shine Eau de Parfum is a warm, sensual fragrance that will let you forget about the everyday world for a while. Take a deep breath and feel the delicious aromas of mandarin, pear, pineapple and roasted pistachios. Take another and let the floral notes of orange blossom, ylang-ylang and jasmine relax your senses. Close your eyes and wait for the last deep aroma of iris, patchouli,bitter almonds and vanilla to reach you. 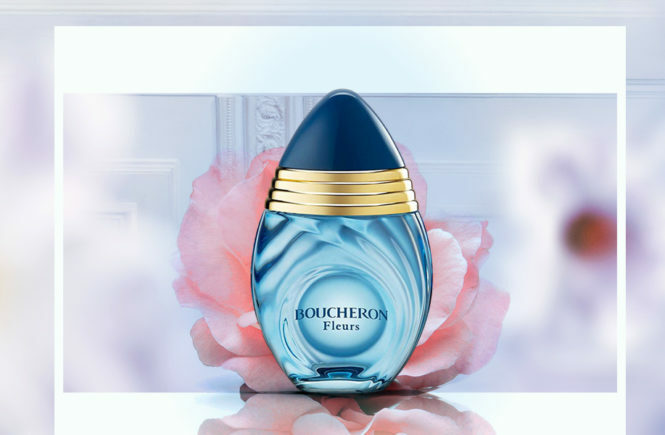 Sweet notes of the perfume Girl of Now Shine are intended only for you. 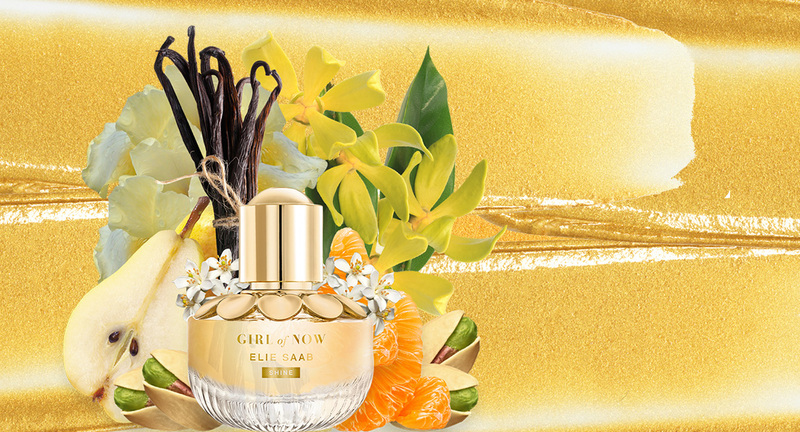 Elie Saab Girl of Now Shine has the same shape as the original perfume, mostly in golden color and decorated with a shiny, velvety golden flower at the top. 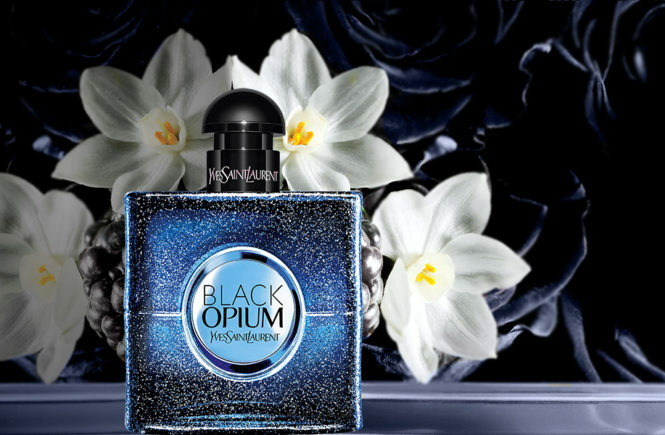 Available as Eau de Parfum with a capacity of 30, 50 and 90 ml.